One of the best anime OST music of the season! 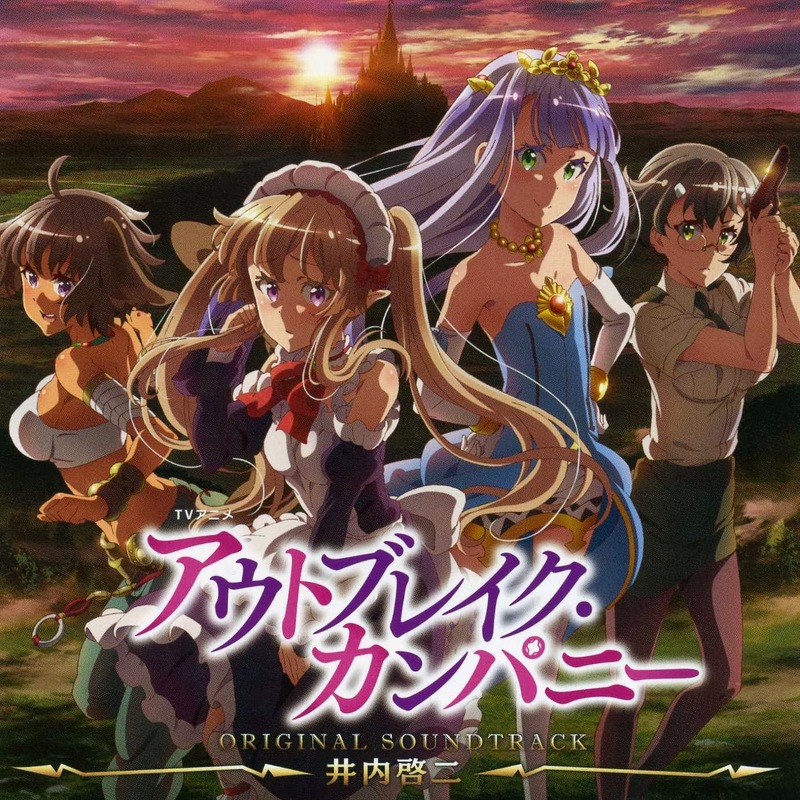 - Outbreak Company. To celebrate the upcoming special 50th anniversary of Doctor Who, Google has decided to create a mini-game for us all to play! With each level, you'll have to solve a simple puzzle, pressing levers to open routes to collect the six letters that make up the word "Google" and return to your TARDIS. But it's never that easy for a Timelord — Daleks, Cybermen and a particularly pernicious Weeping Angel patrol the levels, and you have to sneak around and outrun your foes. You can find the Doodle on Google Australia's homepage.